Mirene Arsanios is the author of the short story collection, The City Outside the Sentence (Ashkal Alwan, 2015). She has contributed essays and short stories to e-flux journal, Vida, The Brooklyn Rail, The Rumpus, and The Outpost, among others. Her writing was featured collaboratively at the Sharjah Biennial (2017) and Venice Biennial (2017), as well as in various artist books and projects. Arsanios co-founded the collective 98weeks Research Project in Beirut and is the founding editor of Makhzin, a bilingual English/Arabic magazine for innovative writing. She teaches at Pratt Institute and holds an MFA in Writing from the Milton Avery Graduate School for the Arts at Bard College. 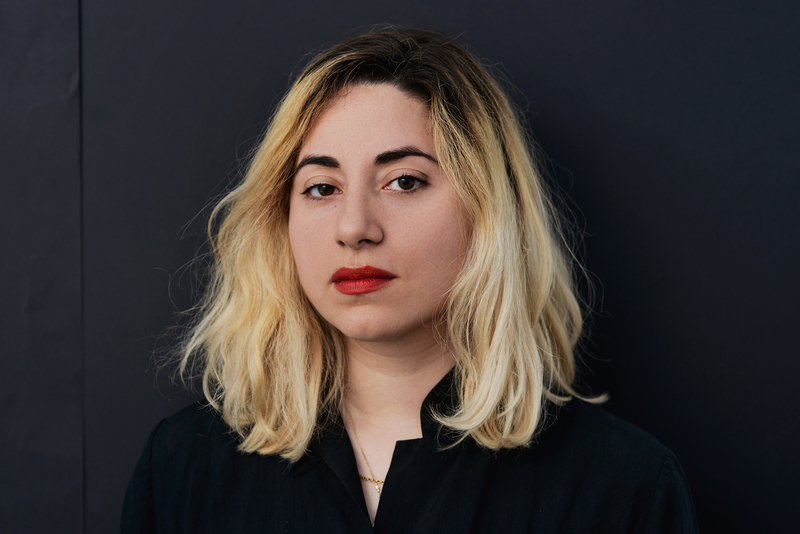 Arsanios currently lives in New York where she was a 2016 LMCC Workspace fellow, and an ART OMI resident in fall 2017. On Friday nights you can find her at the Poetry Project where she coordinates the Friday Night reading series with Rachel Valinsky.